Come with us to Nicaragua! 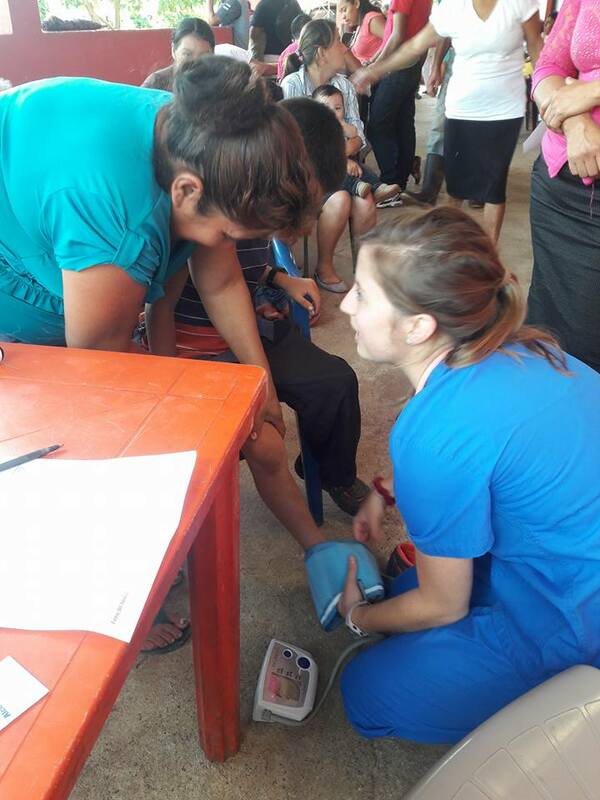 Bring a team of medical professionals and serve the people of Nicaragua. Assist the poor through hosting medical or dental clinics while sharing the Gospel with impoverished communities. As with all of our fully customized trips, your team has the opportunity to partner medical and dental missions with other outreach opportunities such as women’s ministry and equipping churches.